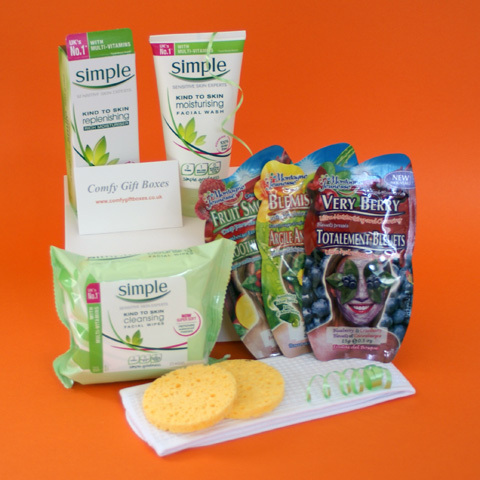 Looking for ideas for to pamper her or to recreate a spa feel at home? 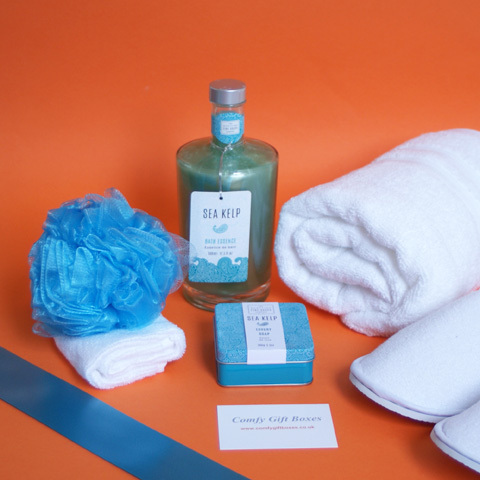 Everything she needs for a pampering night in - pamper gift ideas including luxurious relaxing bath essence, delicious chocolates and body lotions to feet pampering kits and and candle sets. Send the perfect pampering pamper hamper, gift wrapped, hand tied with luxury ribbon then boxed with a personalised gift card, for Mums, friends or as a Birthday present for a girlfriend, a special gift to cheer someone up or for a partner who deserves a little bit of pampering. 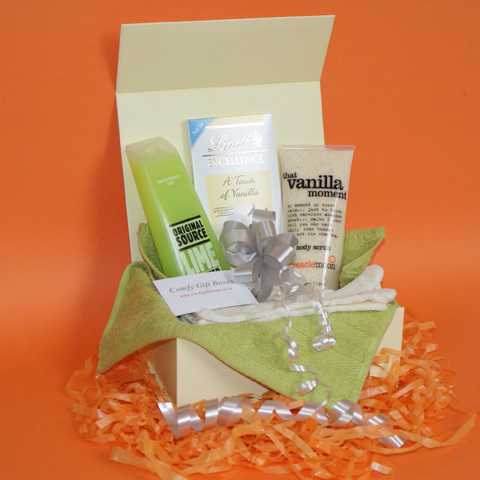 We also have a range of chocolate pampering gifts available to buy online. 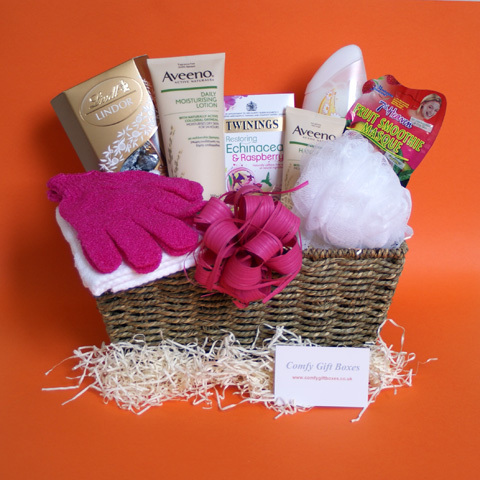 Pamper gifts especially selected to send to Mums, gift ideas for girlfriends, sisters, grandmothers, aunties and friends. Ideal as birthday presents for her, beauty pamper gifts, get well gift baskets, thank you gifts or just as a special treat. Below are our Night In Pamper Gifts for Her, these presents are not just for a night time pampering treat at home, they are also ideal as get well soon gifts or Birthday presents for loved ones, family and friends.